As new discount air service NewLeaf celebrated its maiden flight from Hamilton, Ontario on Monday, effectively throwing its hat into the ring that is the Canadian airline market, one portfolio manager is adamant that he would not invest in airline stocks, regardless of the company. 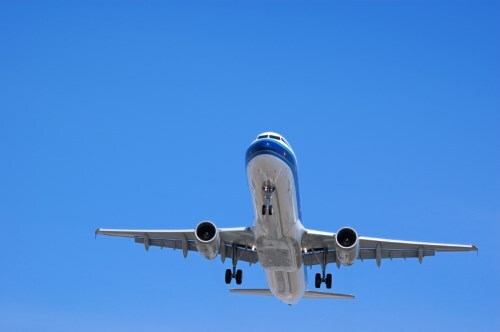 On the costs side, Mr. Mitchell observed that airlines have absolutely no control over major commodity costs such as oil and steel, which generally have an upward bias over time. Another cost such companies cannot control is labor costs, due to the fact that airline employees are generally unionized.